Lowest pricing & largest inventory on all ACME ski/wake three and four bladed propellers. 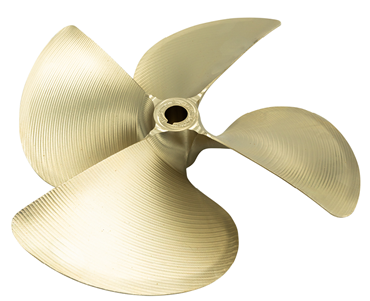 Order your ACME 3 or 4 blade boat propellers today and save! All ACME Marine ski boat props are able to be shipped to over 140 countries worldwide. 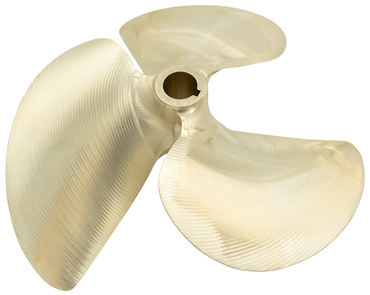 Use our ski propeller guide to find the perfect ACME boat prop for your application. ACME propellers give 100% CNC accuracy and consistency and are all made in the United States of America.